From silver frying pans to some of the rarest beef in the world, these ideas are sure to please. Photo courtesy of Duparquet Copper Cookware. Bring some bling to the fry game of the cook who has just about everything. 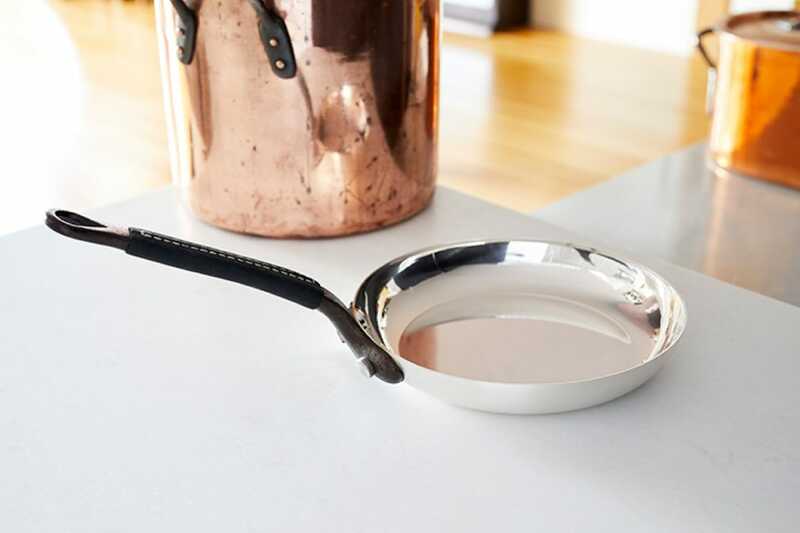 The solid sterling silver pan possesses unparalleled conductivity, creating even heat distribution, while a hand-sewn leather grip ensures cooks keep a firm handle on whatever they've got cooking in this glitzy tool that's the ultimate kitchen accessory. 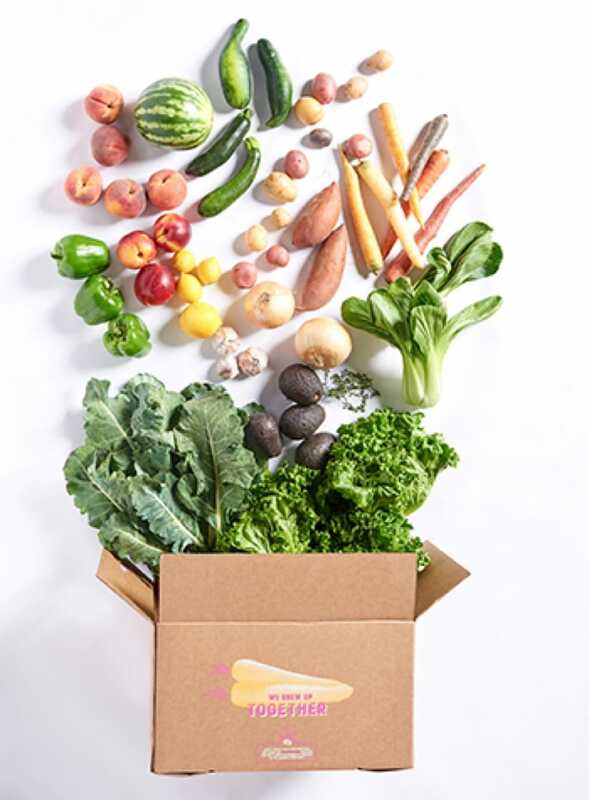 Photo courtesy of Saltwest Naturals. This is Canada's answer to Maldon. 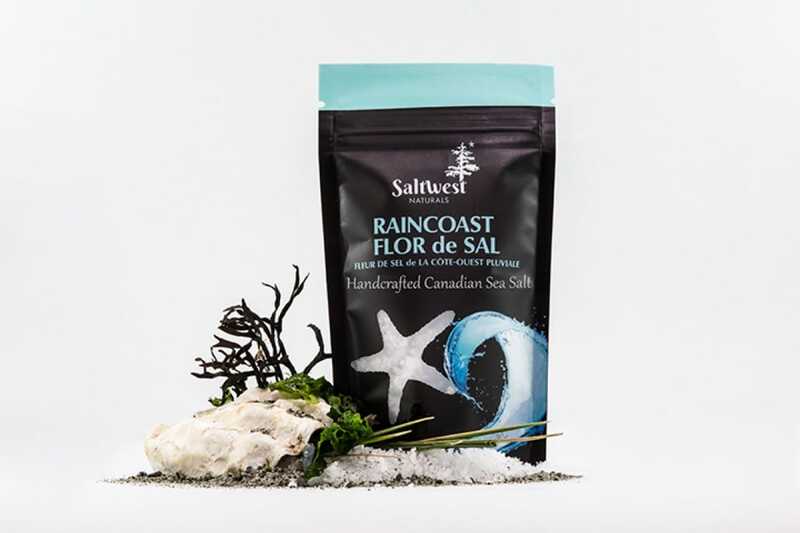 Hand harvested from the Pacific Ocean and processed in small batches, the flaky salt is a fantastic finishing touch to dishes (or a cocktail). No matter where they go, the delicate crystals add a pop of brine and a graceful crunch. 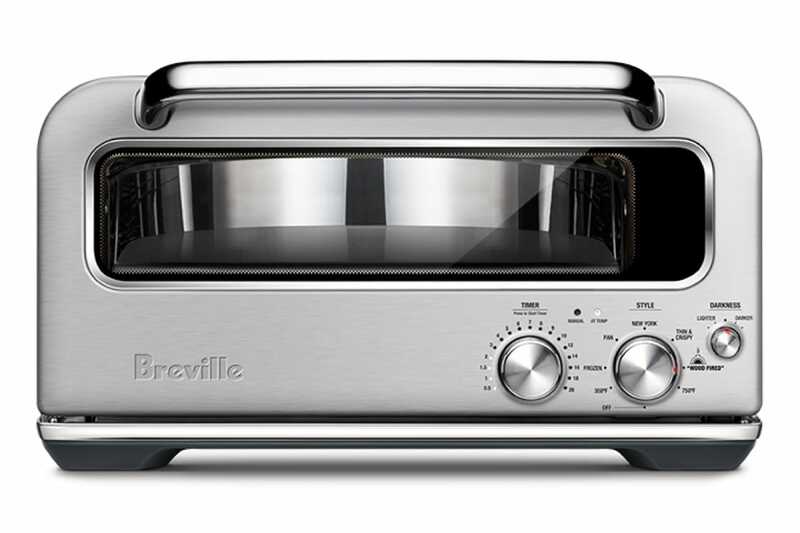 Because cooking your pizza in a traditional home oven isn't good enough, the Smart Oven Pizzaiolo "replicates the three types of heat generated by a brick oven—conductive, radiant and convective," per the product's website. By using these different types of heat to create a 750°F micro-inferno, the Pizzaiolo cooks a 'za in two minutes flat. Presets take the guesswork out of the process, so you can do thin rounds or pan pizzas without thinking twice. 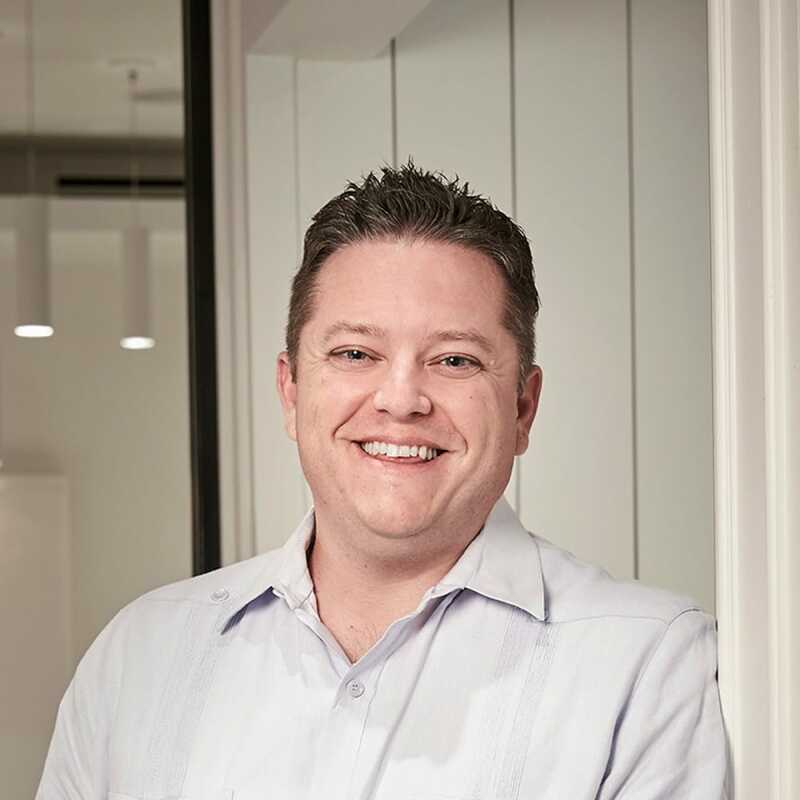 Photo courtesy of The Neighborgoods. Food-obsessed designer Jodi Kostelnik screen-prints each vibrantly colored dish towel by hand on unbleached cotton using eco-conscious inks. Gettin' figgy with it (na na na na na na na nana)—Will Smith would surely approve. 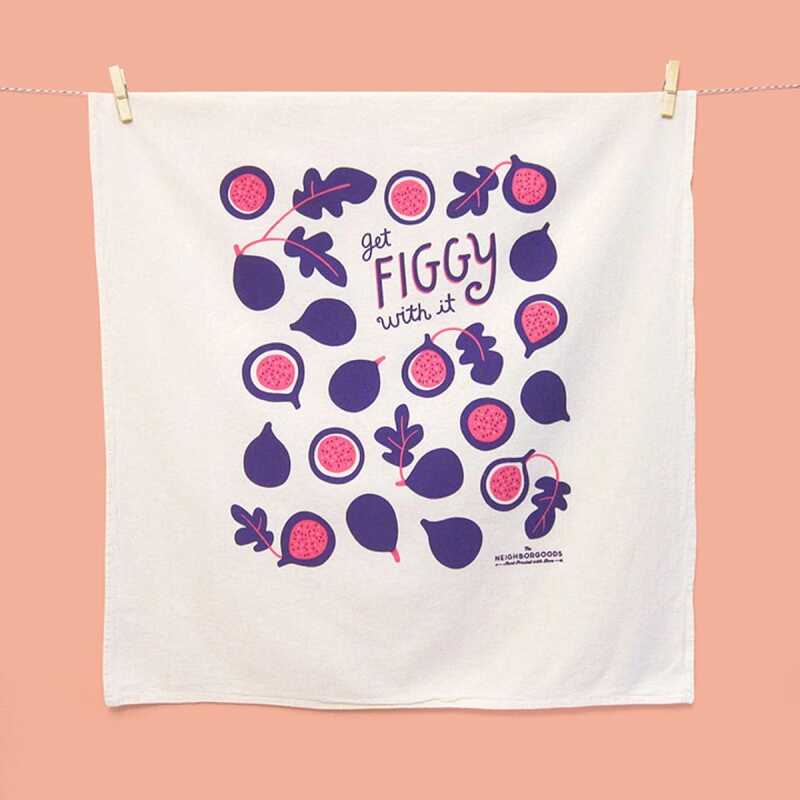 And if figs aren't your thing, there are a number of other fun designs for you to choose from. Now you don't need to order Chinese takeout to satiate your fortune cookie obsession. 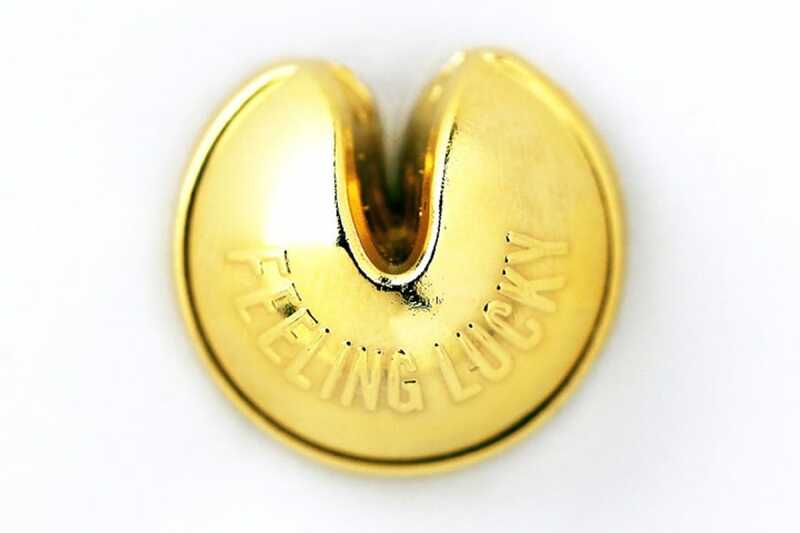 This shiny gold-plated pin is much cooler than a slip of paper with your supposedly lucky numbers on one side and sayings such as, "Land is always on the mind of a flying bird" on the other. Photo courtesy of Runamok Maple. These fantastically flavored maple syrups aren't just for pancakes, though they'll certainly sass up a short stack. Consider using them to sweeten cocktails, add dark sugariness to ice creams and punch up vinaigrettes. The dozen bottles include those bolstered by the flavors of spicy, smoky merquén (a smoked chile pepper blend), hazy pecan wood smoke and boozy bourbon notes. Photo courtesy of Blue Bottle Coffee. First coffee, then the world. No matter where you end up on the planet, you can brew the perfect cup. 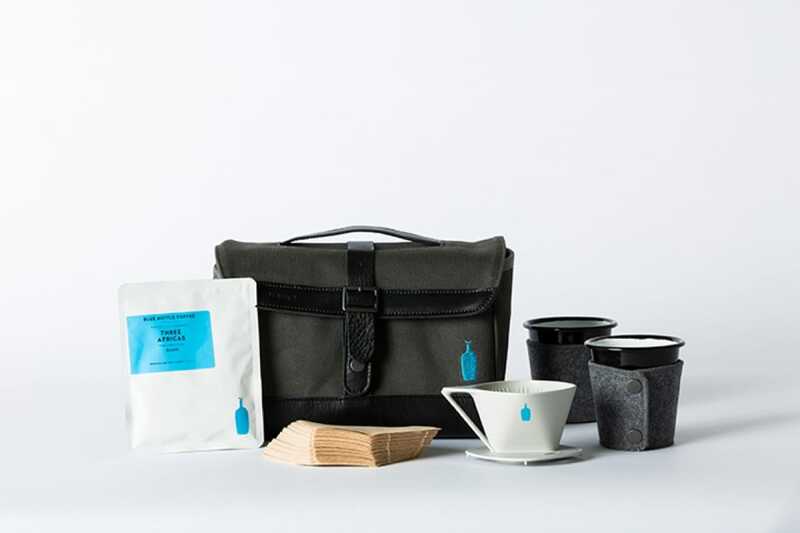 The sleek setup in a dapper waxed canvas bag features cups with enamel cups, insulated sleeves, a dripper, filters and, of course, coffee—everything you need to keep yourself caffeinated during a weekend getaway. Periodically procure a pack of pickles from your postman. (Now say that five times fast.) 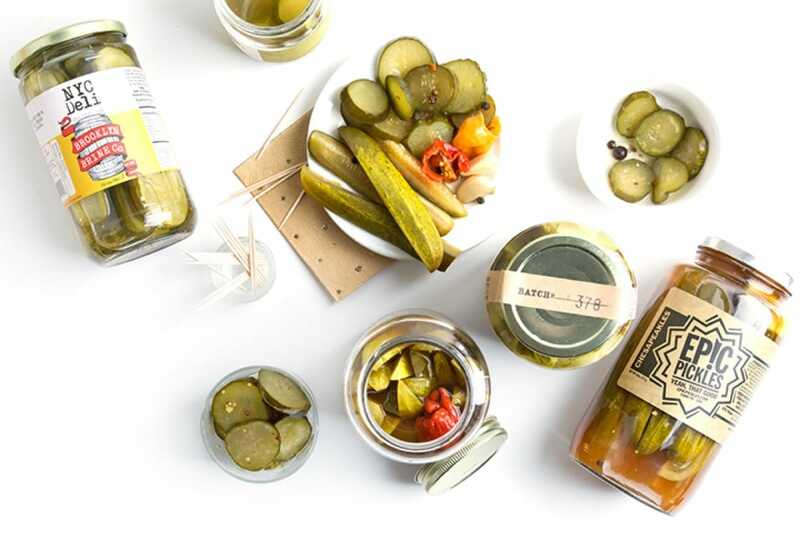 The lucky recipients of this gift will be blessed with an assortment of four types of pickles each month in their briny box, such as spears with a Chesapeake attitude courtesy of Old Bay, classic New York dill cucumbers and jalapeño spiced green beans. Photo courtesy of Marcella Kriebel. 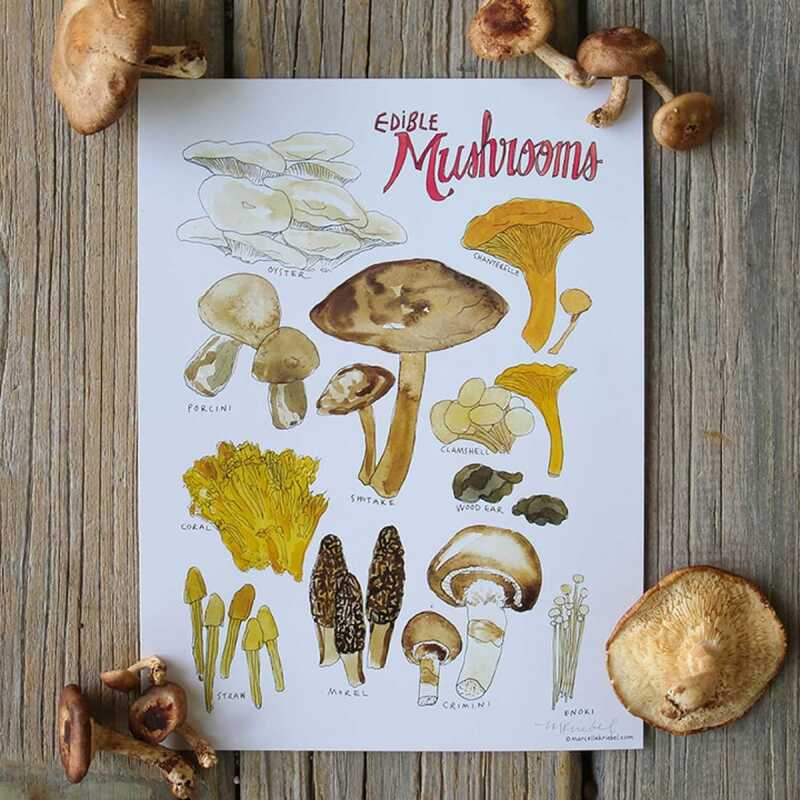 Foragers will love this beautiful print featuring an alluring array of wild mushrooms. Honeycomb capped morels and ruffled golden chanterelles appear alongside meaty oysters and wavy wood ears. Guaranteed to look good hanging in a kitchen, pantry or dining room. Browse through the artist's other offerings for everything from all sorts of apples to an Old Fashioned recipe for the person in need of a good drink to Chesapeake blue crabs for crustacean lovers. Photo courtesy of Holy Grail Steak Co.
Get the rarest beef in the world delivered to one's doorstep. 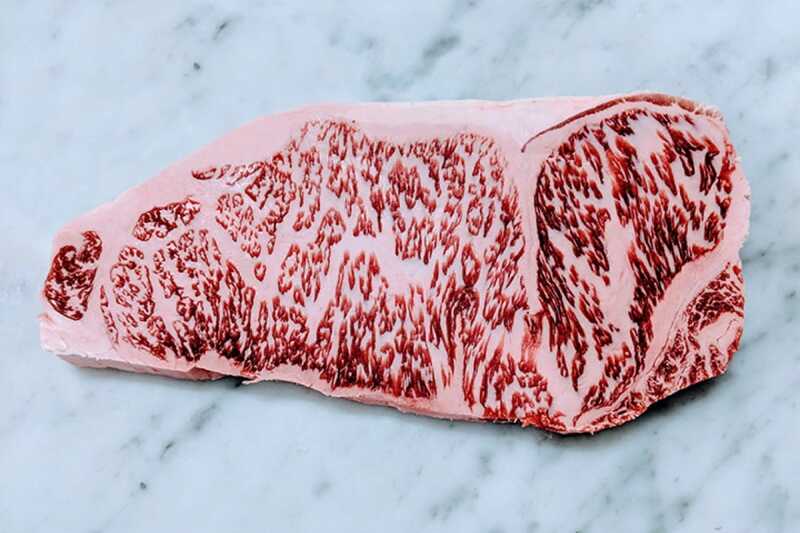 A regional variant of Japanese wagyu from the northernmost main island, Hokkaido Snow beef is intensely marbled and will melt in your mouth. Rich with umami notes, it has a surprisingly sweet undertone, making it less intense than wagyu varieties like kobe. Photo courtesy of Humble House. 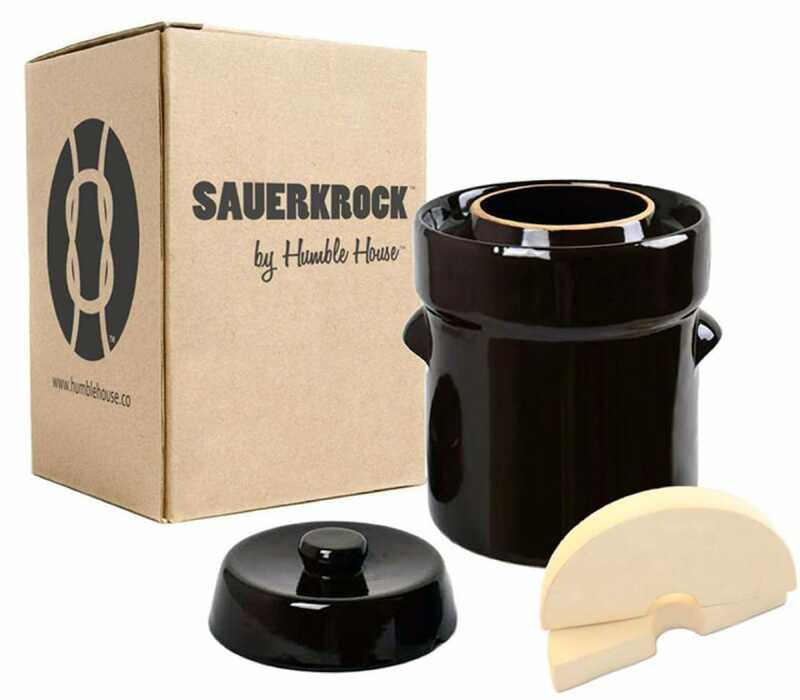 Whether you're buying the Sauerkrock™ for a first-time fermenter or someone who has already mastered The Noma Guide to Fermentation, the charming ceramic crock is invaluable. It's perfect for putting out batches of kimchi, sauerkraut or pickles, and its water-sealed design will help keep your fermenting food free of bugs and mold. 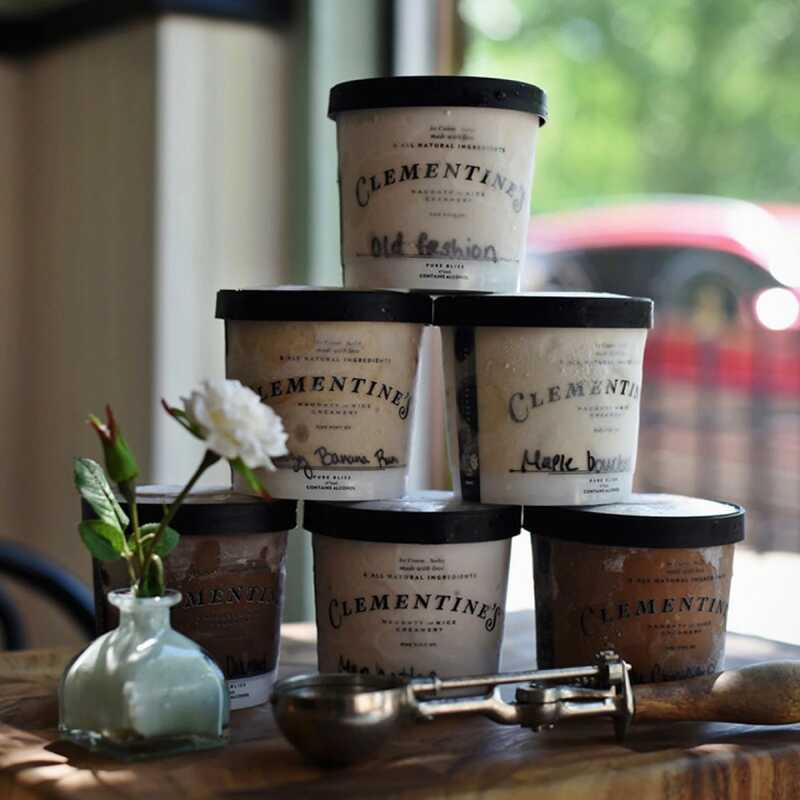 Photo courtesy of Clementine's Naughty and Nice Creamery. Sometime you want a cocktail, sometimes you want ice cream, and sometimes you want both. Knock back scoops evoking an Old Fashioned or Manhattan cocktail, boosted by banana rum or laced with maple bourbon and salted candied pecans. Other pints for the 21-plus crowd come fortified with Cabernet or milk stout. 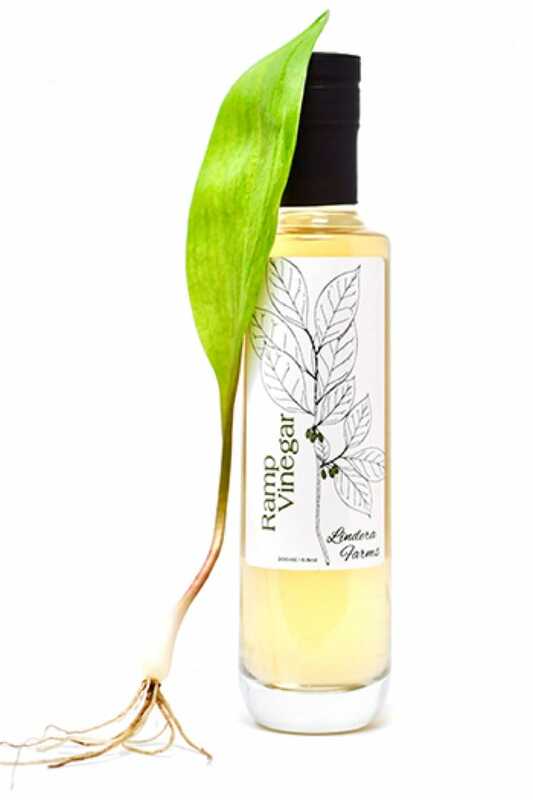 Fermentation fiend Daniel Liberson crafts some of the most nuanced and artful vinegars in the world, weaving in the most notable flavors found in the fields and forests of Virginia where he lives. Wild ramps add a smooth garlic punch to one of his standout creations.